Clive Hamilton (AM,FRSA) is Vice-Chancellor’s Chair and Professor of Public Ethics at the Centre for Applied Philosophy and Public Ethics, Charles Sturt University, in Canberra. He has been an academic visitor at the University of Oxford and Yale University. For 14 years until 2008 he was executive director of The Australia Institute. In 2012 he was appointed to the Climate Change Authority, the principal advisory body to the federal government on climate policy. 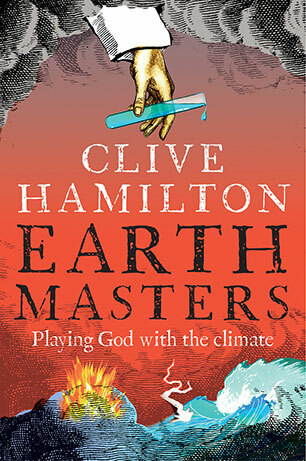 He is also a member of the Royal Society’s Solar Radiation Management Governance Initiative. 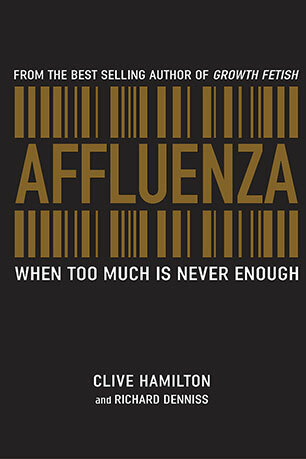 He is the author of the bestselling books Requiem for a Species, Affluenza and Growth Fetish and is one of Australia’s leading thinkers. What if there were a magic bullet to fix our ailing planet? What if it meant seizing control of Earth's climate? 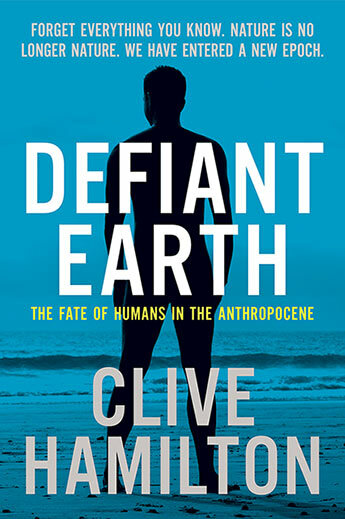 Clive Hamilton investigates the huge risks of reaching for desperate measures to save the planet, explains the science accessibly and uncovers the worrying motives of those promoting them. 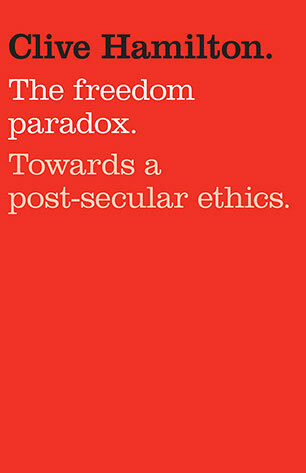 A radical reconsideration of the meaning of freedom and morality in the modern world. We know how dire the future looks. We know how little time we have left to act. Yet we continue to ignore the warnings. One of Australia's sharpest thinkers explores the reasons why and offers his vision of our new future. 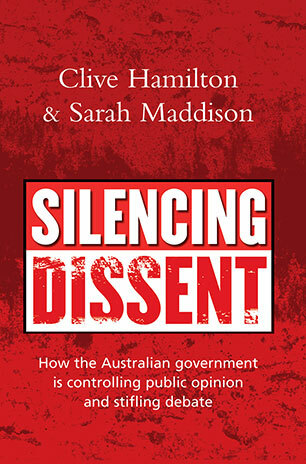 A frightening analysis of the tactics used by the Howard government to silence independent experts and commentators as well as public servants and organisations which criticise its policies. The Western world is in the grip of a consumerism that is unique in human history. We overwork, we spend huge amounts on things we never use, then we chuck them out. The author of the bestselling Growth Fetish pries into our wardrobes, kitchens and backyards, and shows us what choice really means. At last a coherent new set of ideas for critics of economic rationalism and globalisation. 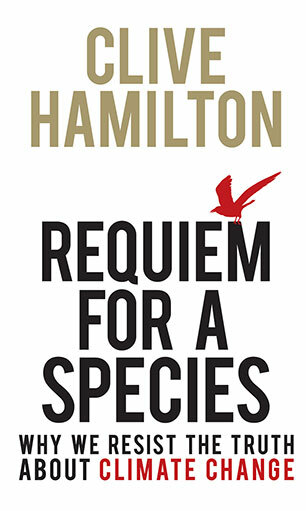 Hamilton argues that an obsession with economic growth lies at the heart of our current political, social and environmental ills - and offers a thought-provoking alternative.